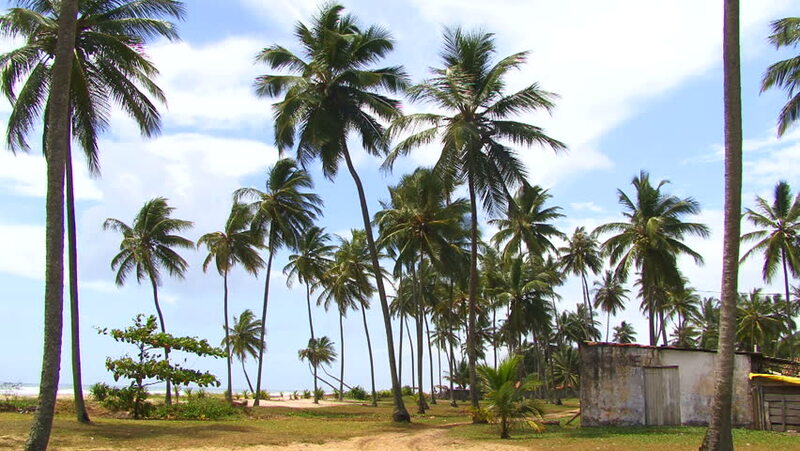 4k00:15Timelapse of coconut trees on shore a beautiful day at Jambiani beach. Zanzibar, Africa. 4k00:08Beautiful seaside landscape featuring many palm trees. Phuket, Thailand. 4k00:12Big green palms on the beach of tropical island.